So you’ve met Rule, Jet, Rome, and Nash! 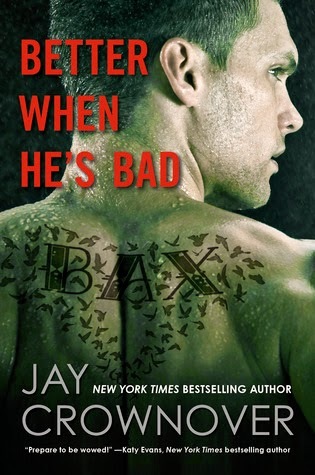 But there’s a new boy in town, along with a new series, by Jay Crownover. 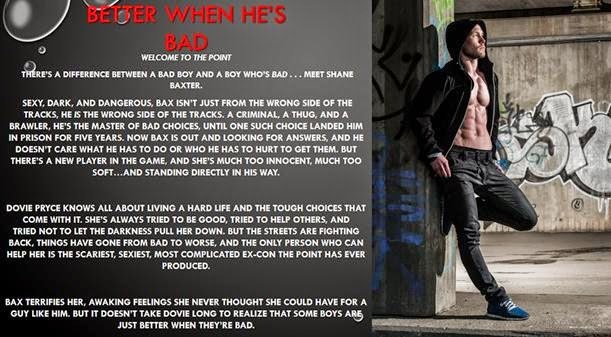 Better When He’s Bad (Welcome to the Point #1) is a new adult novel scheduled for publication on June 17, 2014, by William Morrow, an imprint of HarperCollins Publishing.